The primary role of all of Emmanuel’s musical groups is to encourage and lead the people of God in praise and the proclamation of the Gospel. We offer the following to anyone who wishes to share their musical gifts. Please contact the Director of Music for more information – or just show up to a rehearsal! For children in kindergarten through 5th grade, the Children’s Choir rehearses every Sunday morning from 8:45 to 9:00 and sings the second Sunday of each month and on festival occasions. 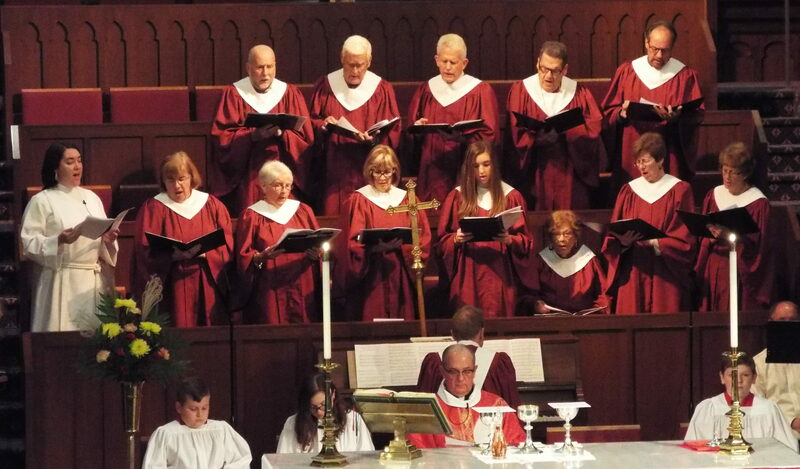 For youth in 6th through 12th grade, the Youth Choir rehearses on Sundays following the service from 11:15 to 11:30 and sings the first Sunday of the month and festival occasions. For those of post high school age and older, the Chancel Choir rehearses every Sunday morning from 11:30 to 12:30 and sings most Sundays. 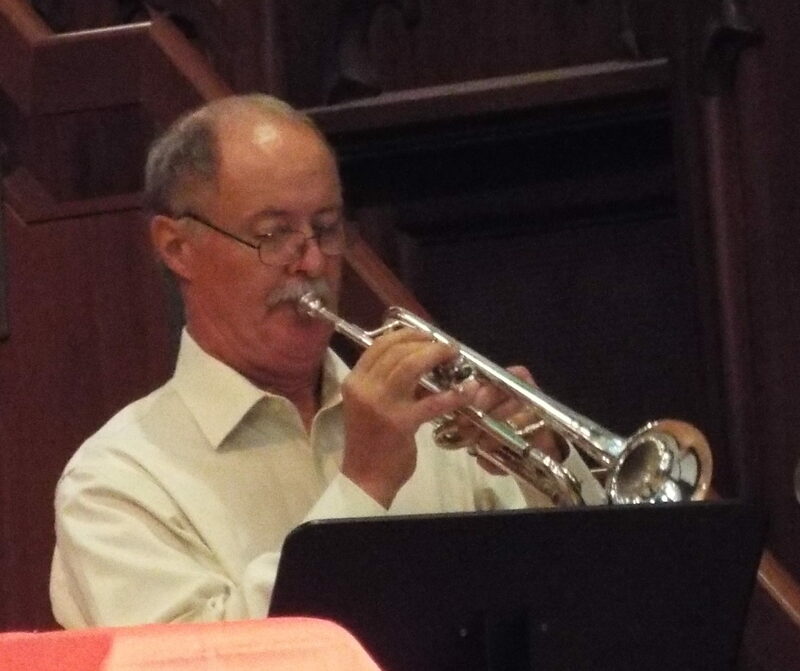 For vocalists and instrumentalists of almost any age, the Praise Band rehearses on Thursday evenings and sings once a month in church, and at Rejoicing Spirits. 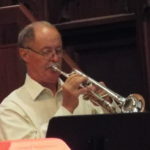 For musicians of almost any age, vocalists and instrumentalists add a special touch to our worship, especially during the summer months and on festival occasions. 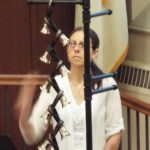 For those of senior high school age and older, the Handbell Choir rehearses Wednesday evenings from 6:30 to 7:30 and offers selections throughout the year and on festival occasions. At the center of Emmanuel’s music program is the M.P. Moller pipe organ installed in 1928. The instrument went nearly unchanged for fifty six years, until 1984 when it was rebuilt by Bruce Shultz of Philadelphia, Pennsylvania. 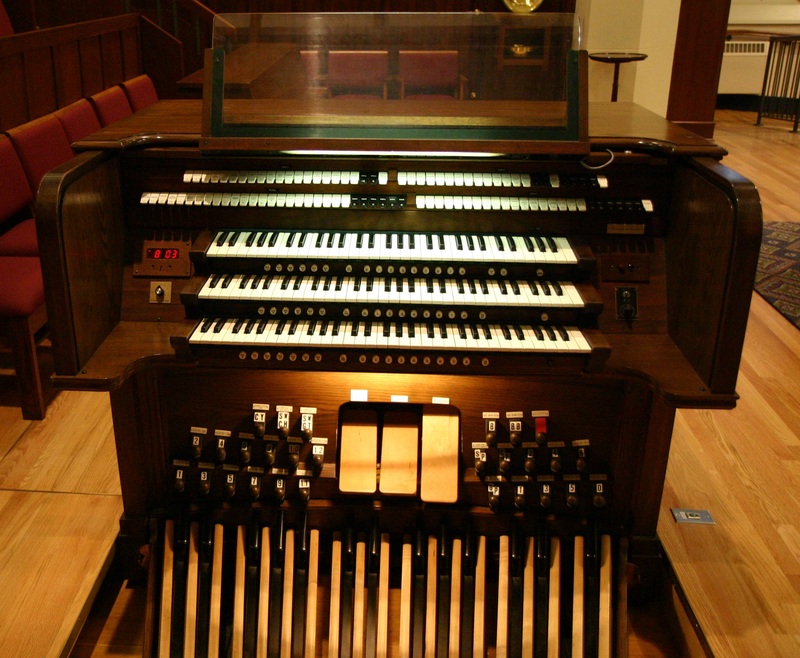 A new three-manual Austin console was added in addition to twenty two new ranks of pipes. The dedicatory recital was played by Diane Meredith Belcher on October 31, 1984. In 1998, ten digital ranks were added by the Walker Technical Company of Zionsville, Pennsylvania. At present, the organ consists of fifty ranks divided among the Great, Swell, Choir and Pedal divisions.